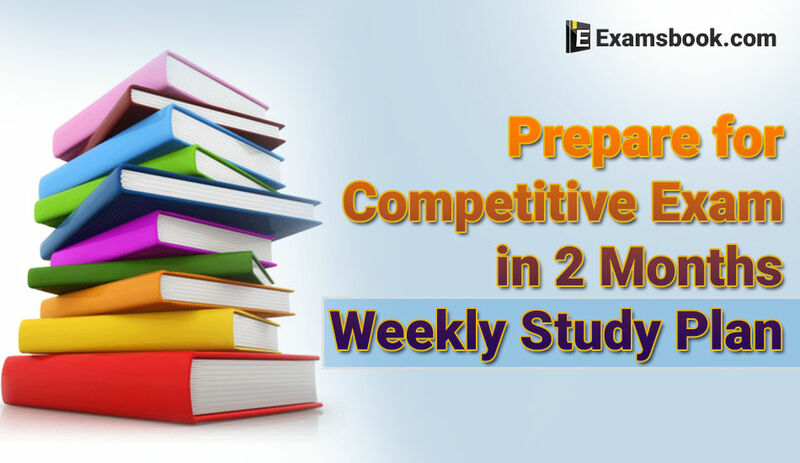 If you are preparing for competitive exams then you defiantly want to know, how to prepare for the competitive exam in 2 months? In this blog, I explained weekly study plan to prepare for the competitive examination in 2 months. The IBPS Examination season and also the Staff Selection Commission Examinations are around the corner and you have limited time to make it count this year in any of these examinations. Most of you are fresh graduates having very little idea about the syllabus and question pattern in banking or government examinations. But you should follow the habits of successful students to crack competitive exams because good and effective habits increase your chance of success in exams. 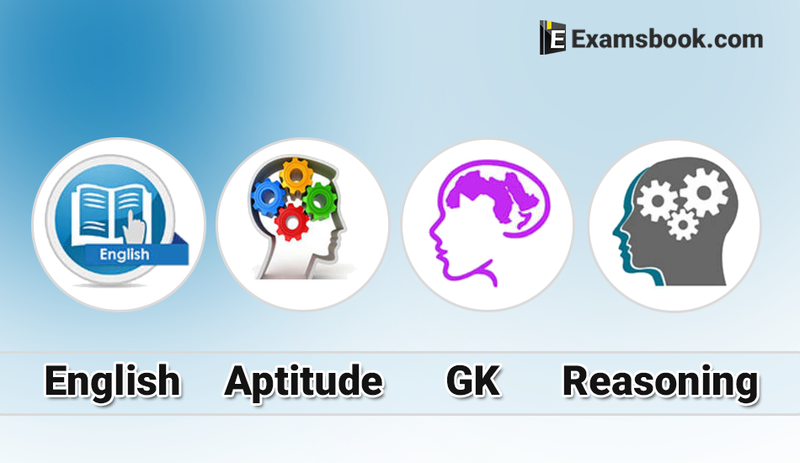 I am trying to make you understand the pattern of questions asked in these examinations along with the detailed syllabus prescribed for them, through this article along with a detailed study guide to help you finish the topics in time and If you want to crack SSC CGL then here is how to crack SSC CGL with day by day process to follow for sure shot success this year. The questions asked are mainly of class 10th level whereas the main factor here is the time allotted to such papers. It is never difficult to answer all the questions but the catch lies in answering all of them correctly within the given time. Another important point is that there is negative marking for wrong answers. Hence, you need to be careful while making any kind of guess work or calculations. The most difficult subject in your preparation phase will be English language. This is infamous because of various tricky questions and confusing options. This leaves the candidates with chances of making silly mistakes. Reasoning Ability is all about practice since most of the questions especially the puzzle and seating arrangement-based questions are very lengthy. If you are not habituated with the pattern, you will end up losing a lot of time in these questions. It is also very important to understand which questions you should leave and which ones to attempt. 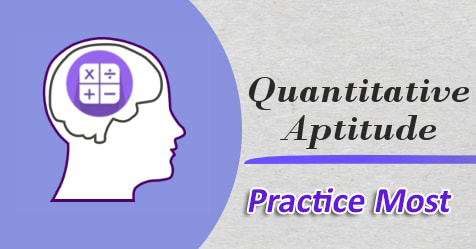 The Quantitative Aptitude Section is common in almost every competitive examination with the level varying from one to the other. In order to crack any competitive examination, you need to be very good in General Awareness section. 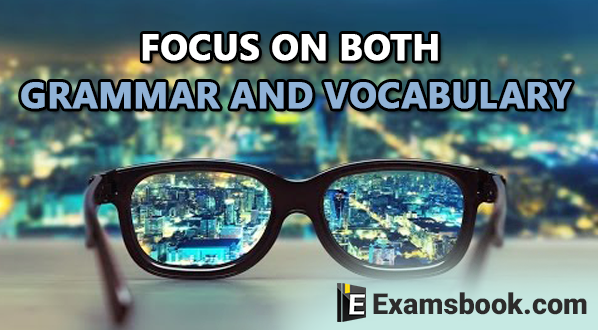 This section will either make or mar your chances in the examination with negative marking. The syllabus is so huge that it takes time to finish and also, there is the factor of retention of knowledge. For that, you need to revise the chapters time and again. Here’s your detailed study planner for how to prepare for competitive exam in 2 months!! We shall divide the 2-months’ time into 8 weeks and shall provide weekly study planner for your full-proof preparation of competitive examinations. Please note that we are not mentioning any fixed number of hours but our planner is based on topics from various subjects since the objective is to finish the syllabus and not investing your time only. Indian Polity – Preamble, Fundamental Rights and Duties, DPSP etc. Indian Polity – State and Central Legislature, President and Vice-President, Prime Minister and Cabinet, Chief Minister and Governor etc. Quadratic Equations, Polynomial Functions etc. Indian Polity – Judiciary, Emergency Provisions, Centre-State Relations, Important amendments etc. Physics – Energy and Newton’s Laws of Motion, Relativity Theory, Liquid, solid and gas laws etc. Chemistry – Atoms and Molecules, chemical bonding, periodic table, carbon and its compounds etc. Chemistry – Solution and Chemical Reactions, Organic Substances and Their usages, valency etc. Biology – Vitamins and diseases, virus and bacteria related diseases, immune system in plants and humans etc. Economics – terms such as GDP, GNP, NDP, NNP, GST, Direct and Indirect Taxes, National Income, Per Capita Income, Inflation, IIP etc. Indian Economy – Nature and Characteristics, Regulatory bodies such as RBI, SEBI, PFRDA and their functions, money market and securities market, unemployment etc. Indian Economy – Planning, NITI Ayog, Poverty Alleviation, Five Year Planning etc. Geography – Solar System, Deserts, Volcanoes, Rivers, Glaciers, Atmospheric layers, ocean currents etc. Indian Geography – famous in India and its states, world famous sites etc. I hope you are aware of how to prepare for competitive exam in 2 months. This was a detailed 8-week study planner to assure your success in competitive exams. The detailed study planner is meant to help you in cracking any competitive exam in two months without the help of any coaching institute. The main thing is to lay your hands on complete study materials before the preparation along with access to quality mock tests to test your knowledge after you are done with the syllabus. However, please keep in mind that the study planner should be based on your level of comfort and there is no hard and fast rule of making any such planner other than that one. Prepare your routine, follow it properly and give your best in the examination. Success will definitely beckon you. Share with me in the comment section what is your weekly planning to crack your desired competitive exam this year? Report Error : How to prepare for competitive exam in 2 months – Weekly Study Plan!